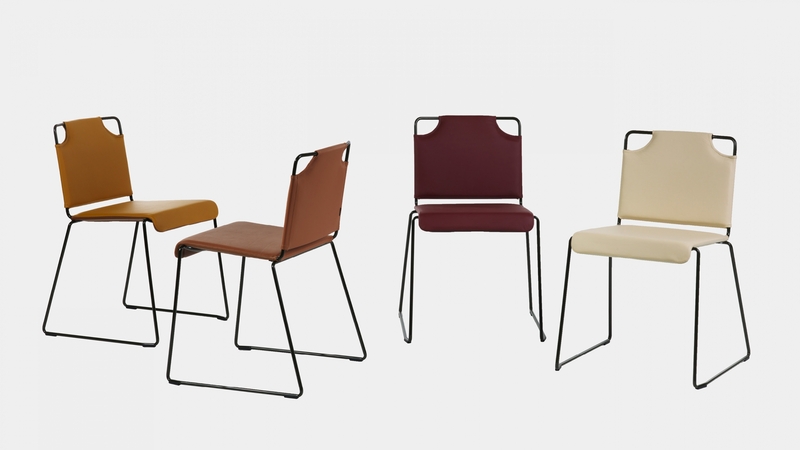 “I wanted to design a chair based on a whole new approach to seating design. 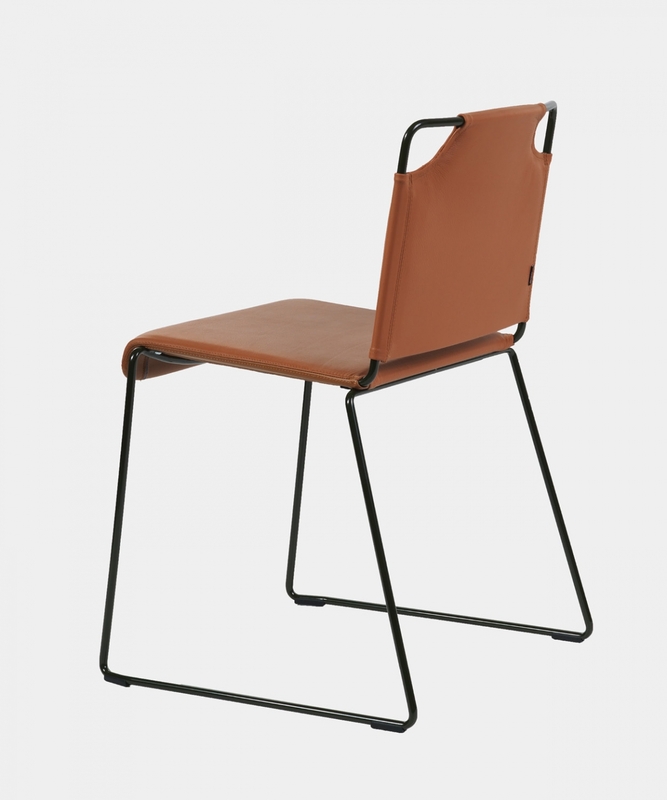 A chair that would be so light I could lift it with just one finger. 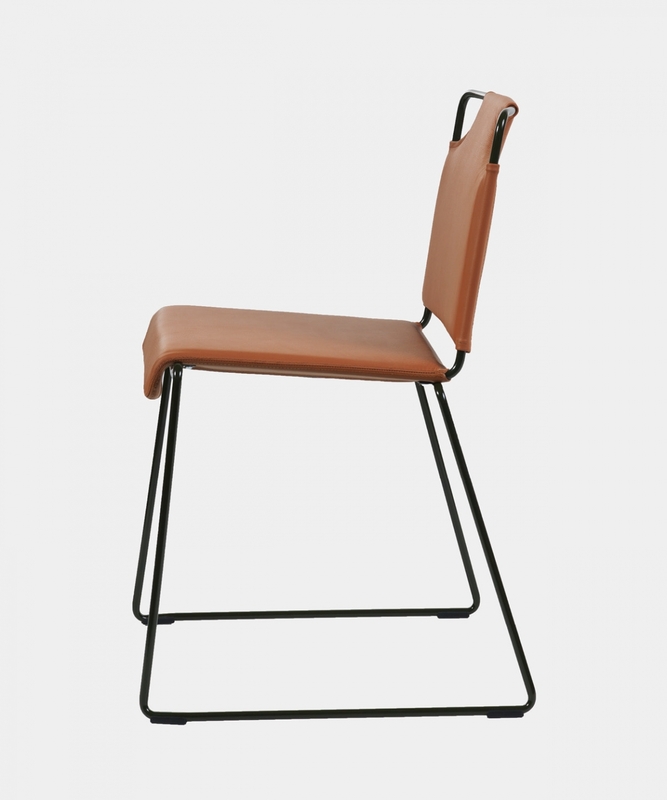 To achieve this, I realised we’d be looking at alternatives to a wooden or other solid seat. 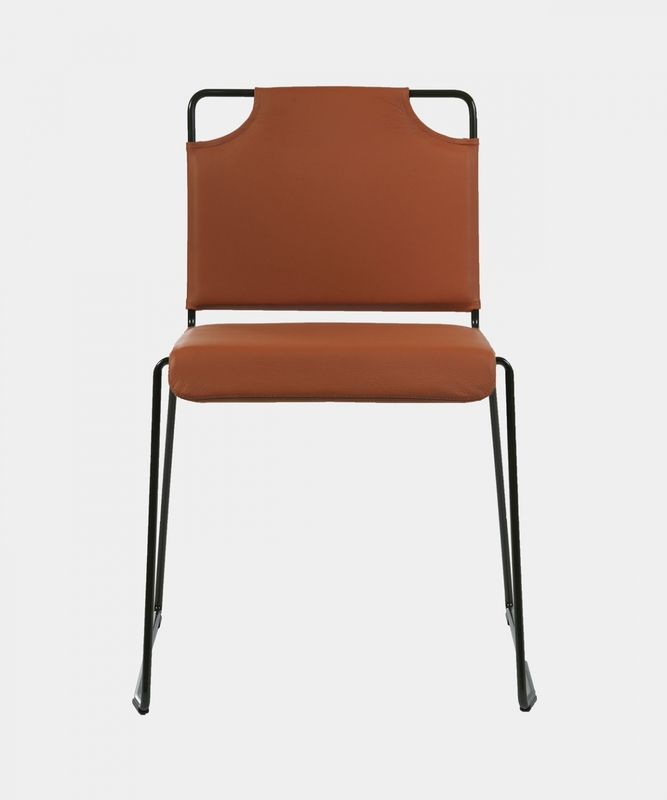 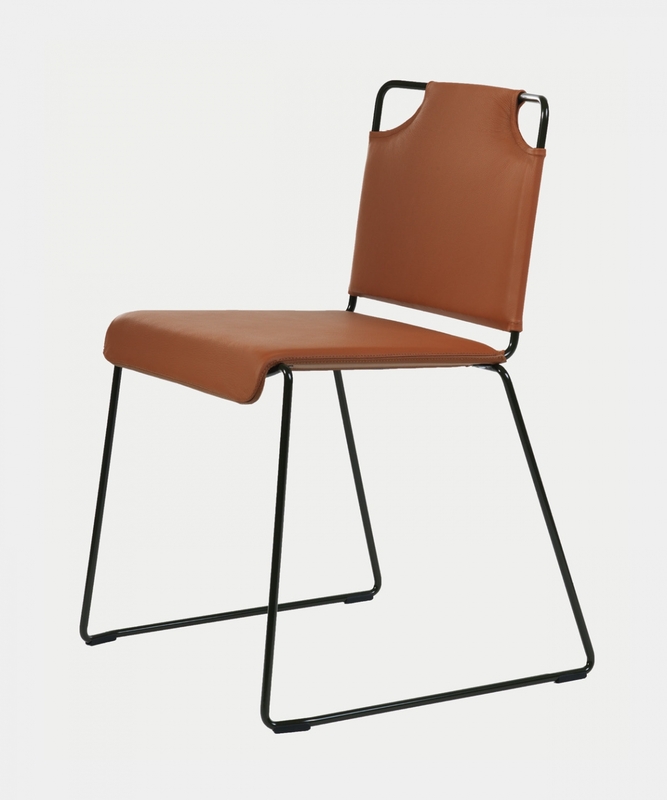 The result is a chair with slim steel rods with an inner weave seat sheathed in fabric or leather”.